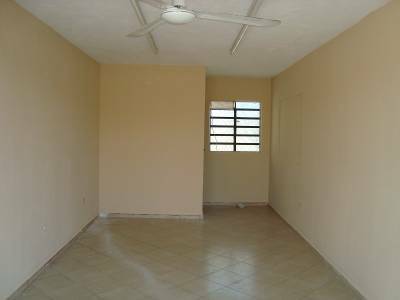 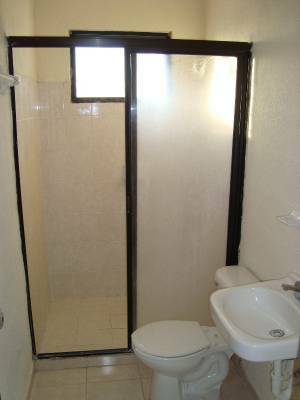 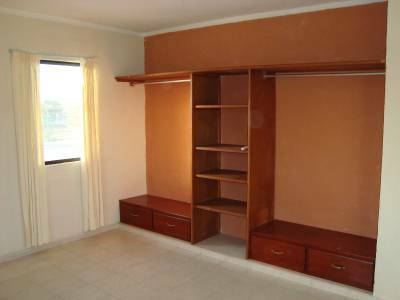 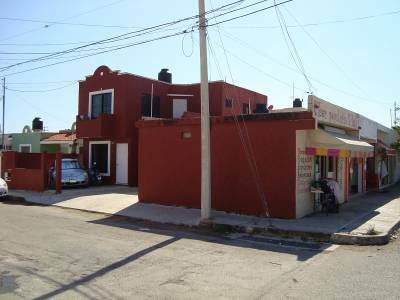 Description: This is a great investment opportunity in North-East Merida, a money-maker that includes a nice two-bedroom home, one apartment and five commercial units that are easily rented out. 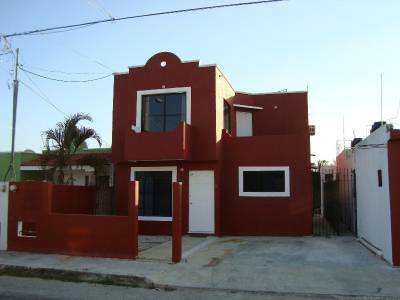 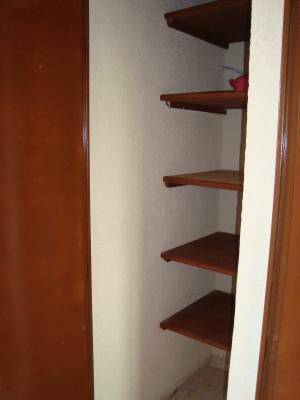 You can live in the house and rent all the units for around $10,000 pesos or rent everything and make around $15,000 per month. 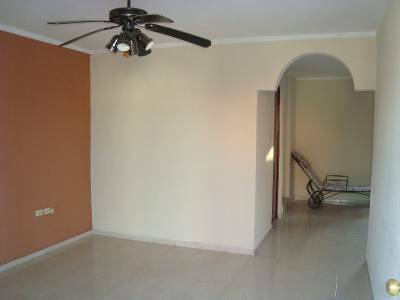 The house is in great shape and very clean. 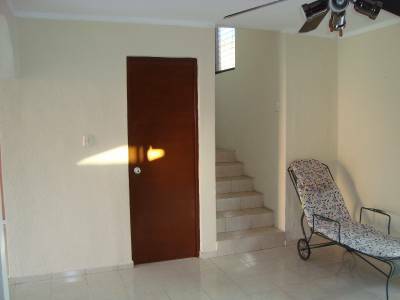 It includes living room, dining room, kitchen and guest bathroom downstairs and two bedrooms and one bathroom on the second floor. 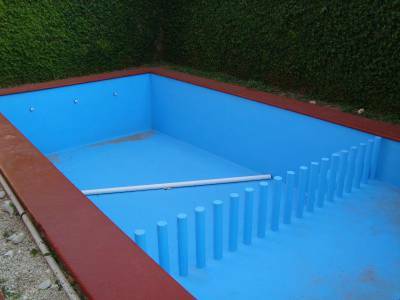 The pool has a really good size. 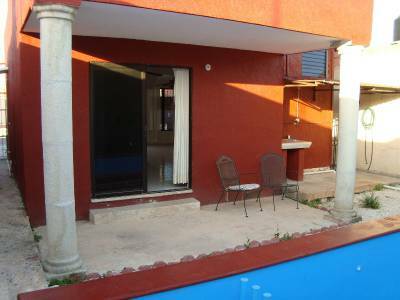 There is also a terrace and laundry area in the backyard. 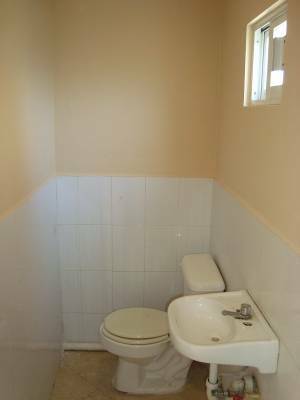 The units were built only a few years ago and they are easily rented out because of its great location, right in front of a park, where people walk and drive by everyday. 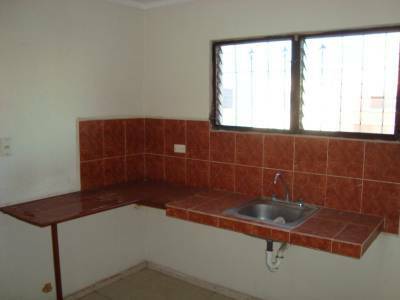 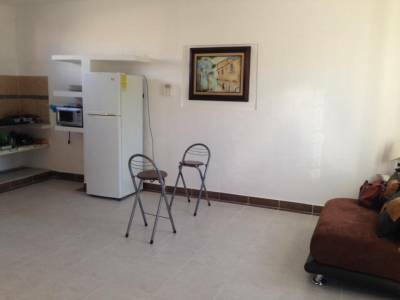 One of them is apartment with a full bathroom and four are commercial units with a half bathroom and separate electric meters. 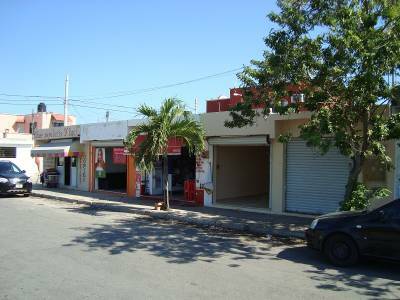 Off-street parking for two cars is available for the house and on street parking is available all around the property. 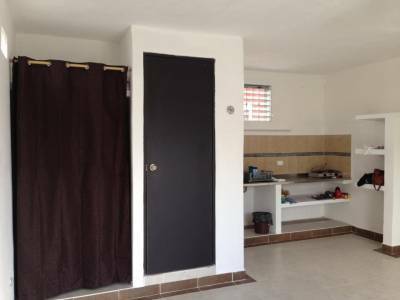 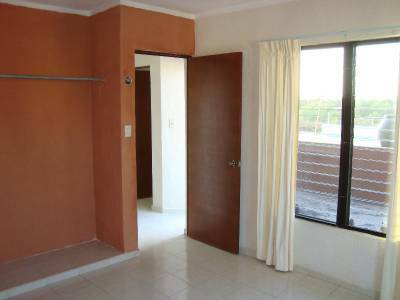 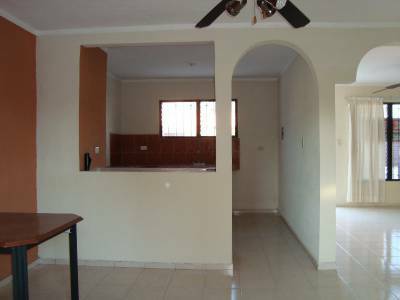 Located in Fraccionamiento Terranova, in the Francisco de Montejo area, with all services available and at short distance from malls, shops, restaurants, schools, etc. 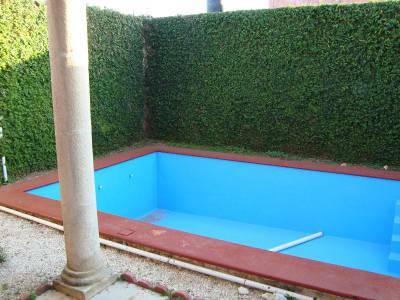 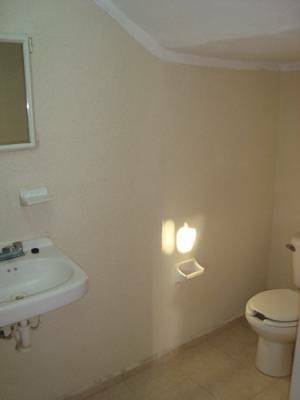 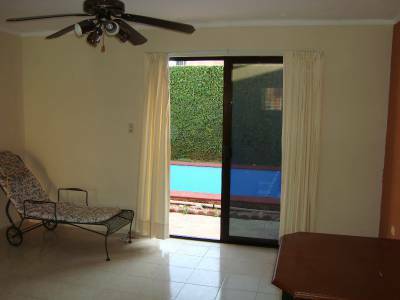 It also has great access, periferico is only a couple of minutes away and the beach only 20 minutes away.